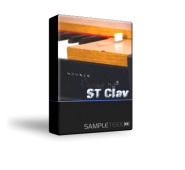 ST Clav Hohner Clavinet D6 ©, has for years been putting the onk i..
ST Pianet It's a small electric piano that has a rather weird way of producing sounds! 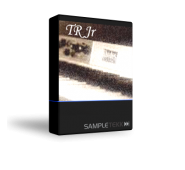 The p..
“Why did you want to climb Mount Everest?” This question was asked of George Leigh Mallory, who was ..
TR Jr This is a scaled down version of the MkI seventy three, but still has 16 samples/note. 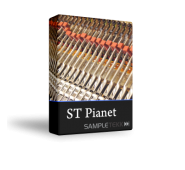 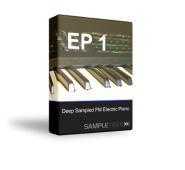 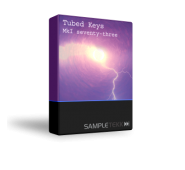 ..
Tubed Keys - Rhodes MkI 73 GUI available for the Kontakt 5 version included in the package ..
Tubed Keys - Rhodes MkI 73 When recording a Rhodes piano, nearly all, (or all? 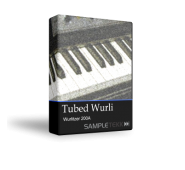 ), instruments ..
Tubed Wurli The Wurlitzer 200A™ electric piano has been used on countless recordings and its ..